DP जापान - चमेली. disney.co.jp. 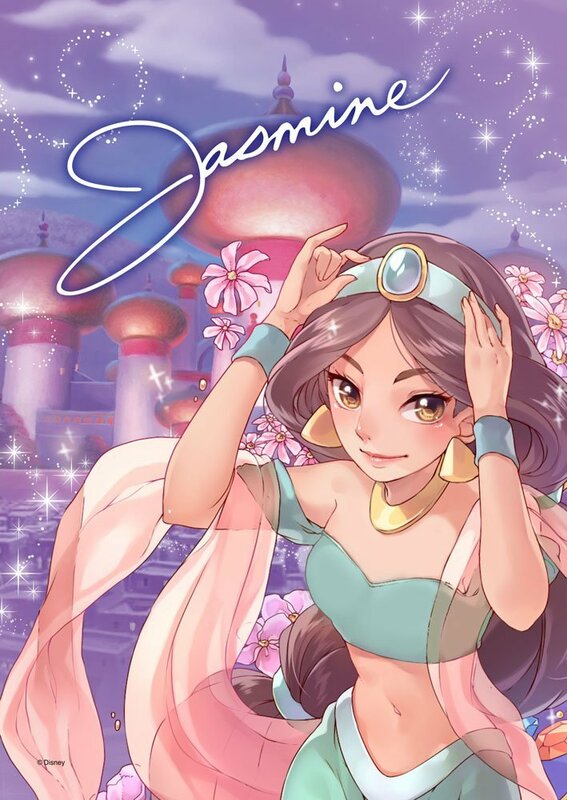 HD Wallpaper and background images in the डिज़्नी प्रिन्सेस club tagged: photo disney princess jp japan jasmine. This डिज़्नी प्रिन्सेस fan art contains मोबाइल फोनों के लिए, हास्य पुस्तक, मंगा, कार्टून, एनीमे, कॉमिक बुक, and manga. Ariel's गुलाबी Dress - Seriously, Disney? What makes a डिज़्नी Princess?